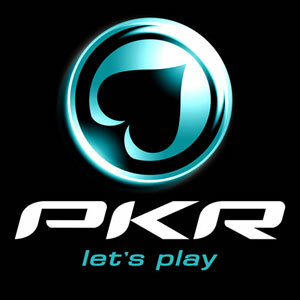 For players at the world's most advanced online poker room, the PKR Super Series has returned! With diverse structures and over $100,000 in expected prize pools, PLUS the Super Series Leaderboard, these are exciting times at PKR. 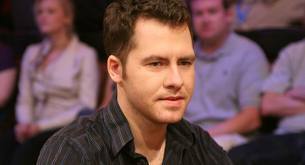 In a dramatic turn of events, high stakes online poker legend Daniel 'Jungleman' Cates has challenged British poker player Ben Grundy to a heads-up poker battle. 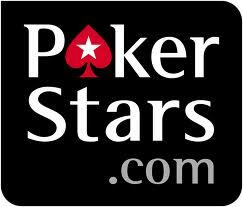 We are always hunting for the best online poker freerolls for you. 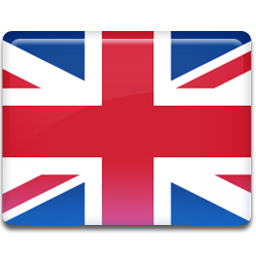 We recommend Full Tilt Poker's new Win & Go Freerolls. All you have to do is win one sit & go tournament per day to earn a ticket to the daily $1,000 Win & Go Freeroll. This week at PKR, you just have to play 6-seat Sit & Go tournaments to earn your chances to win extra cash and tournament tickets. In an update that solidifies the status of PokerStars as a leader in the online poker industry, the Rational Group's flagship site has introduced SMS Security as a free feature for all members. 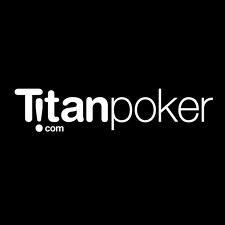 Dwan Claims Multi-Accounting is "not cheating"
High stakes poker player and Full Tilt Poker's sponsored pro Tom Dwan has shocked the online community by claiming that users who create multiple player accounts are "not cheating". 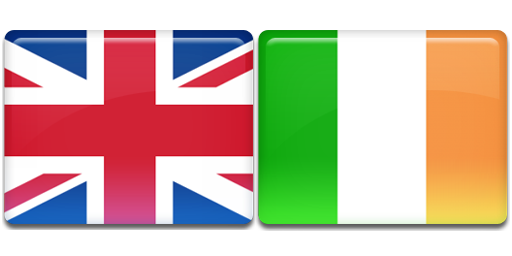 In spite of Dwan's incendiary comments, it must be remembered that this act contravenes the Terms of Service of most leading online poker rooms, including Full Tilt Poker. Bad beats are the bane of a poker player's life. Few things hurt more than seeing a pot being shipped to your opponent when you were sure that you had them crushed. 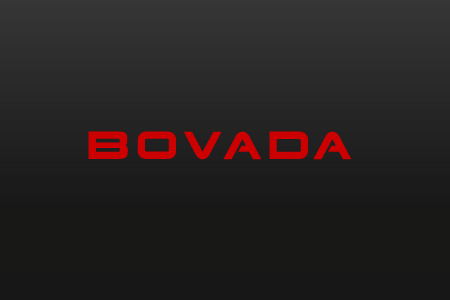 At Bovada Poker, you need not feel this pain any more! Throughout the recent World Series of Poker, the enigmatic Viktor 'isildur1' Blom was conspicuous by his absence. 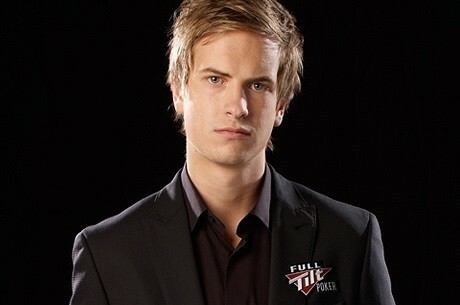 Far from lying dormant this summer, the Swedish high stakes phenomenon has been very active on Full Tilt Poker. For the next seven days only, you can get a FREE $10 when you deposit $10 at Titan Poker. Not only that, but you will also receive four FREE tickets to the $2,500 Depositors Freeroll - giving you a chance to scoop your share of $10,000. 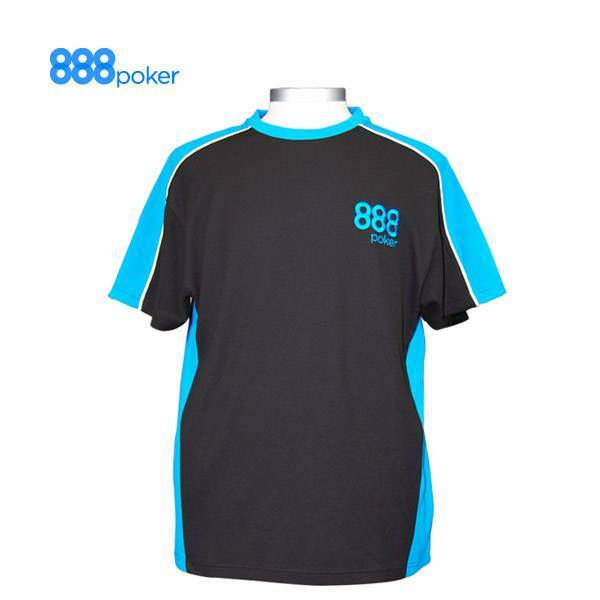 To celebrate the arrival of summer, 888 Poker are giving away Official 888 Poker t-shirts and $10,000 freeroll tickets throughout July.